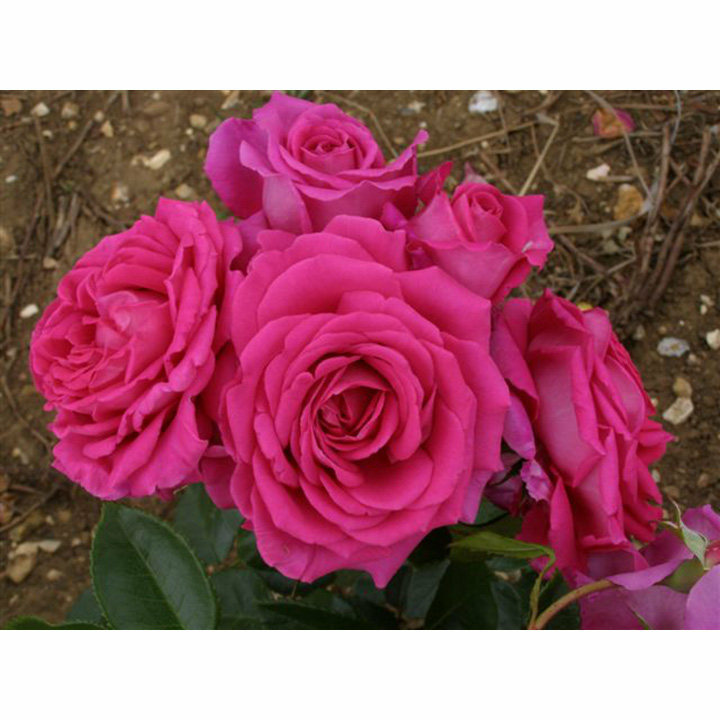 A deep, plummy shade with rich perfume. The lilac-to-mauve shades match superbly with many colours, making Claire Marshall a top choice to combine in mixed borders. Scent 9. Colour - mauve. Flower diameter 10cm. Height 80cm; spread 80cm. Bush type. Ideal for beds and borders, group planting. Scented. Suitable for cut flowers. Prefers full sun or partial shade.